Our car attorneys are similar in that they all share a profound commitment to excellence when it comes to providing legal services to clients. Our focus on the individual needs of each client has made our law firm a highly recommended legal resource for accident victims throughout the area. Our attorneys come from a wide range of personal and professional backgrounds – simply stated, our lawyers are as diverse as our community. Gary Tucker Associates – top rated houston car accident attorney services. Our legal team has over 39 years of experience working on handling car and truck accidents, malpractice claims, drunk driving charges, real estate litigation, and business and commercial litigation in Houston, Texas. Our auto accident lawyers have experience in both large and small cases including bicycle accidents, bus accidents, auto accidents, drunk driving accidents, hit and run accidents, driving reckless, motorcycle crashes, and more, please read on. Each Houston car accident attorney at Gary Tucker law firm seeks to help with financial burden by working under a contingency basis. Our representation for car accident victims exceeds legal attorneys for hire. There are many accidents caused each day in Houston and often these situations take up time. Without help from an attorney, an accident could end up causing you to pay regardless of the matter who caused the case. Personal injury lawsuits involve more than seeking compensation for physical injuries. Lawsuit settlements cover hospital bills, assistance with lost wages, and additional certain circumstances when dealing with disabilities that last a lifetime. With so much at stake, it is important to find the right personal injury lawyer to handle your case. As a successful personal injury attorney, we provide effective legal counsel to clients facing criminal charges in state or federal court, and business owners seeking efficient handling of real estate transactions and matters requiring business and commercial litigation. 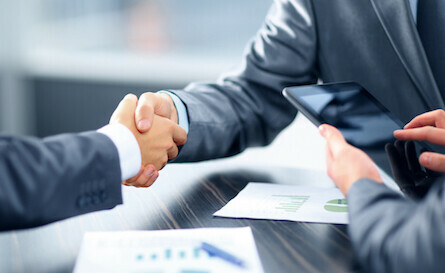 We focus on the individual needs of each client has made our law firm a highly recommended legal resource for business owners and accident victims throughout the area. Our personal injury lawyers fight for each and every victim of personal injury until there is a winning outcome. A law firm helps guarantee financial and medical compensation by providing representation for victims injured in auto crashes, truck accidents and more. Injury from a Houston car accident is an unfortunate situation and if you did not cause the wreck then we seek to help you. Determining fault is what we handle. We will determine who caused the car accident and often we provide free legal services for victims of those who need help in Houston. Without a lawyer, the insurance company of the other driver may take up your time and may also cause you to miss out on maximum payout for your settlement. The legal representation of a law firm will work hard to determine fault and ensure that you receive the compensation you deserve. 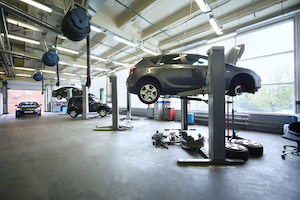 There is many areas to consider when discussing fault involving a car. Justice will be served with our Houston car accident attorney services. 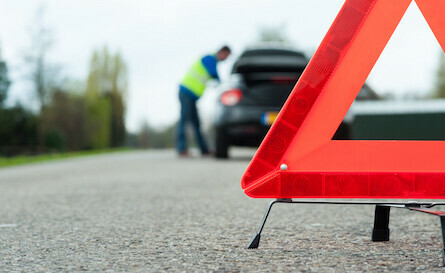 A car accident can leave a person with medical bills, loss of property, injury or even death involved in an auto wreck. The lawyers at our firm fight to help the driver involved at every cost. We provide automobile lawyers that are skilled at winning settlements in Houston. Do I need an auto accident lawyer? 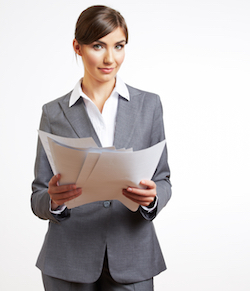 Do I need to hire a law firm company? Lawsuits involving cars can be complicated because insurance companies get involved and at the end of the day, it is important you receive compensation. There is many reasons why an accident occurs. Regardless of the reason for car crash, if it was not your fault, then we want to fight for your right to a settlement you deserve. The lawyers at our practice focus on positive results for your case. The outcome is the most important thing for you. You need attorneys that are specialized in many areas of law, not just automobile accidents on the road. For a free, confidential case evaluation, contact an experienced Auto Wreck Attorney at Gary S. Tucker and Associates by dialing toll free at (800) 275-5007 and/or completing our contact form. 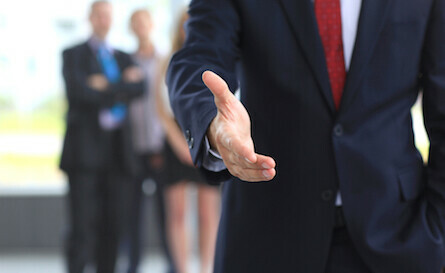 We will answer any questions you may have regarding your personal injury lawsuit. Call us right away regarding case information and details. Settlements can be time sensitive especially when we need as much time as possible to research your case to ensure full recovery.